With this account, you can do banking transactions using our mobile application, cheque book or ATM Card services. You can settle your obligations conveniently through your personal cheques. 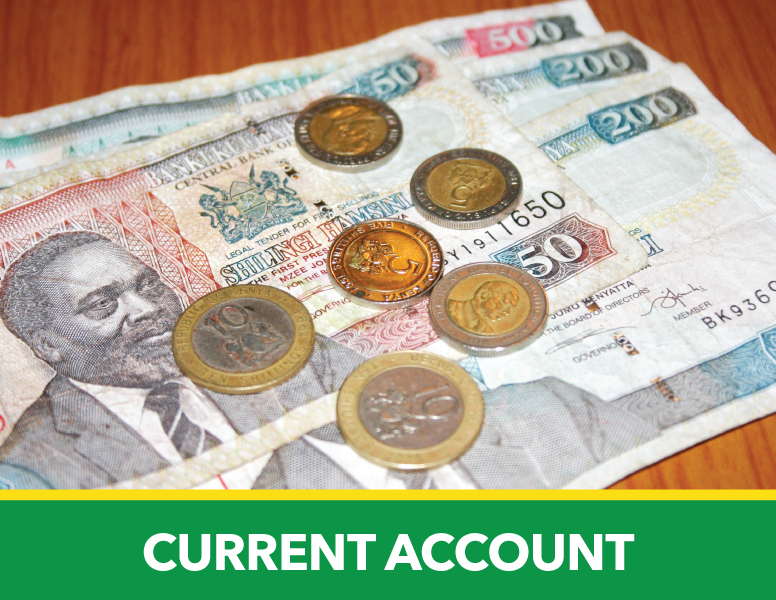 With all these means of accessing your account, enjoy more control of your funds. It is a savings product for children; which enables them to develop a savings culture with the help of their parents (for children between the ages of 0 and 18 years). In addition to free withdrawals, free bankers cheques to coincide with school opening dates, no service charge, and minimum opening balance of Kshs 300/=, this account can be used as security for a school fees loan. 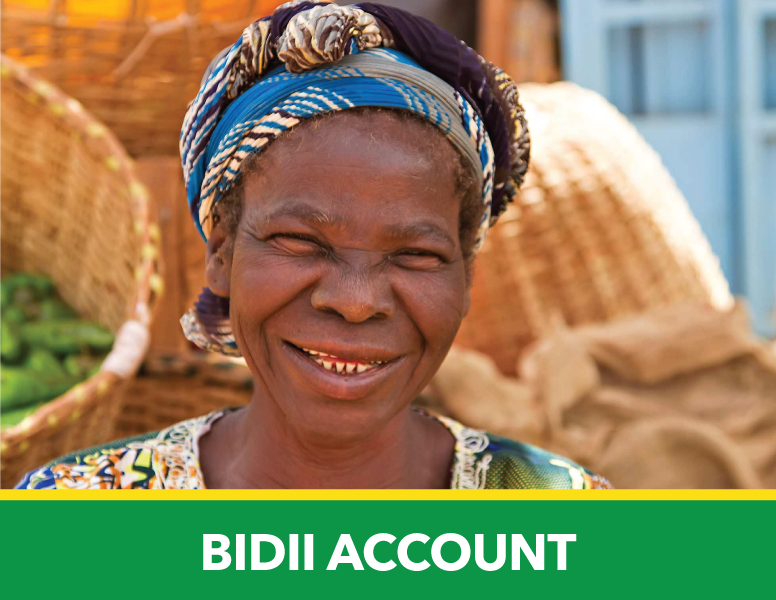 While saving for a rainy day or towards acquiring something special, you need a simple and convenient channel that guarantees safety of your money; Bidii Saving Account. Bidii means determination in Swahili and it will be our endeavor to create opportunities for your determination to grow. This is a voluntary savings product for both group and individual clients that enables unlimited withdrawals and attracts interest from a minimum of Kshs. 5,000 calculated on daily basis. This product enables clients to make additional savings at personal level and the client builds a personal financial base for asset acquisition or investment. It also has no ledger fees, a low account opening fee of Kshs 300/=, provides easy access to your money via Mpesa and comes with free statements twice a year. This is a product designed for companies and businesses aimed at easing your banking transactions. 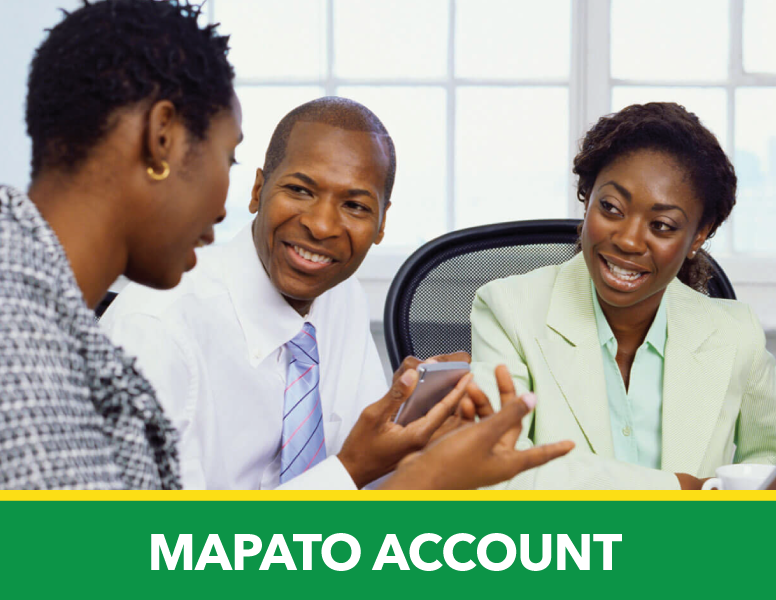 Mapato means earning in Swahili and a company using this account can build its reserves for an emergency whilst earning from them. This targets Companies and Saccos and legally registered Chamas/Groups. Mapato Account enables savers to accumulate substantial amounts to acquire assets or future investments. The savings may be used as cash collateral for a loan from Century. You probably belong to a group, chama or merry go round where you contribute some money towards a particular goal be it an investment or otherwise. 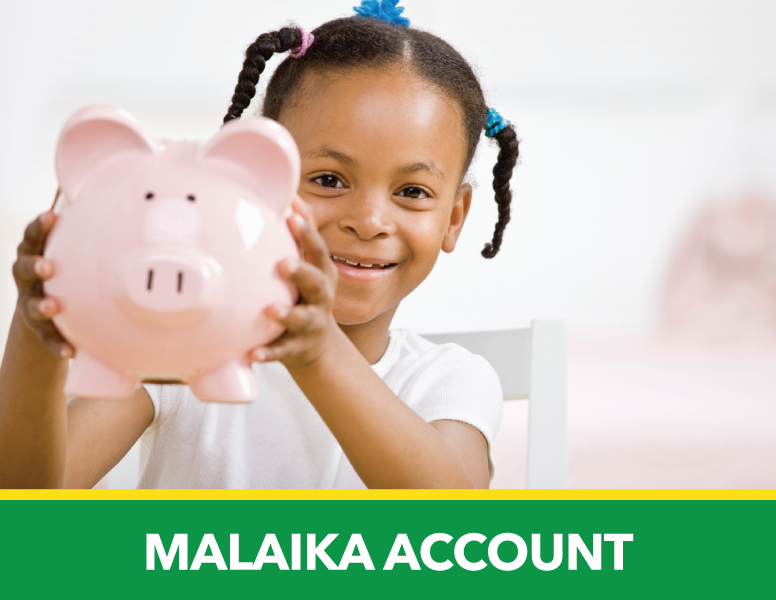 With this account you get an opportunity to pool your savings and earn an interest on your money. This will help your group to achieve its goals. 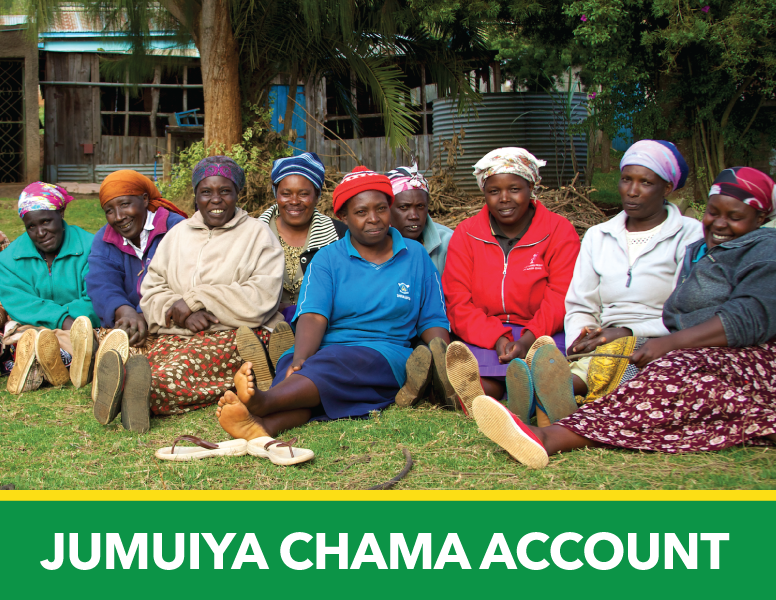 Jumiya account enables you and your investment group to pool savings. The group contributes money towards a particular goal be it an investment or otherwise. The entire group has to sign a resolution that the named officials are signatories to the account. Ever wondered what it means to let your money work for you? All you have to do is put your money in our Karne Fixed Deposit Account and we will maximize the growth potential of your saving by giving you an attractive rate. 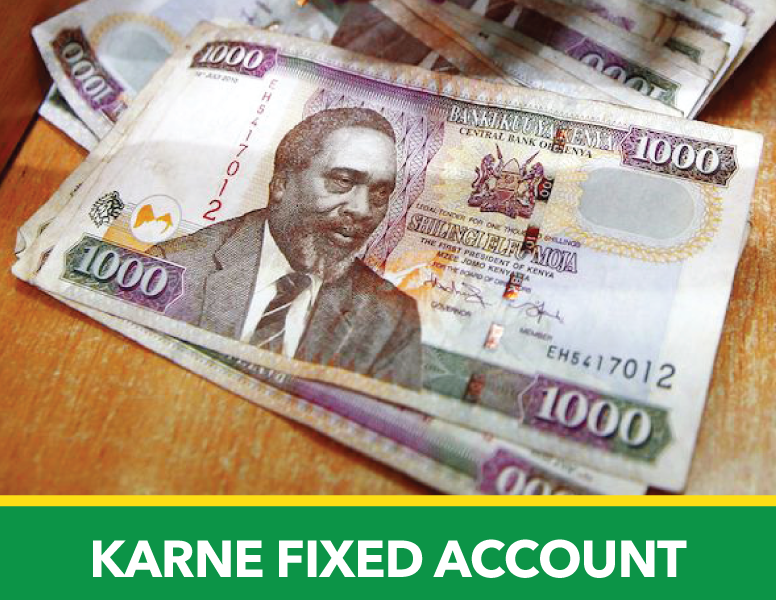 You can fix any amount from a minimum of ksh 5,000. Leverage on your Karne Account as security for a loan facility and benefit both ways.